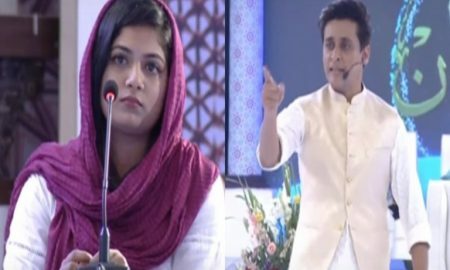 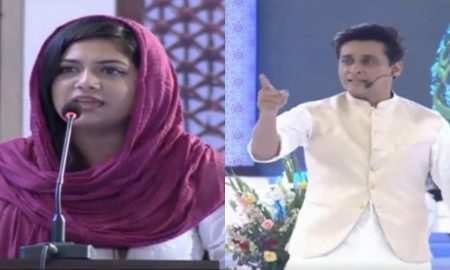 Saba Rizwan – The Girl Bashed by Sahir Lodhi Will Now Host Her Own Show! 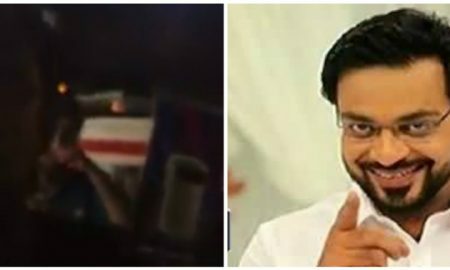 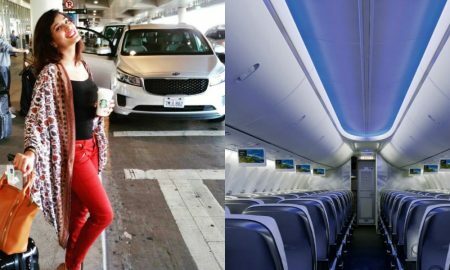 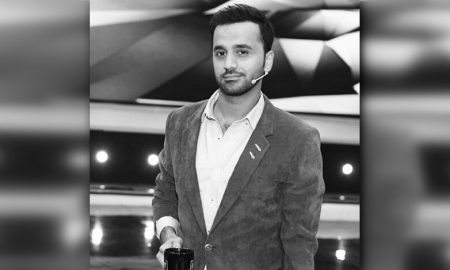 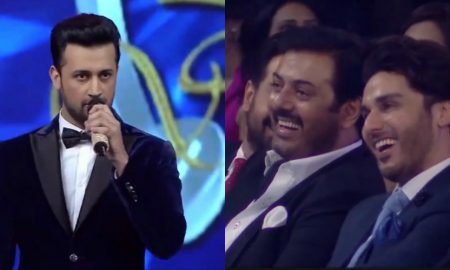 Waseem Badami Was Found In The Most Unusual Places And It’s Pretty Hilarious! 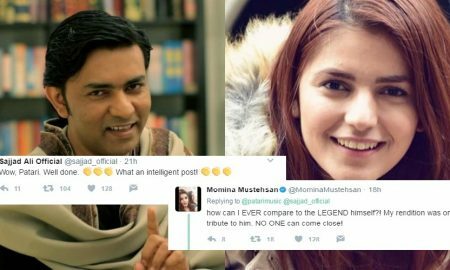 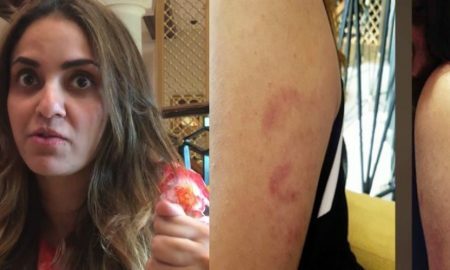 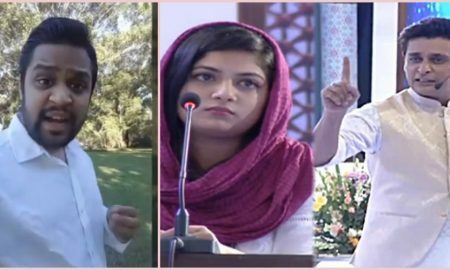 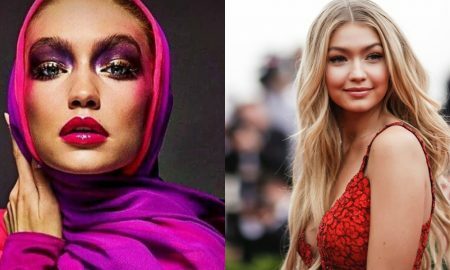 Super Model Amna Babar Was Bullied Online But Owned The Situation With A Badass Reply! 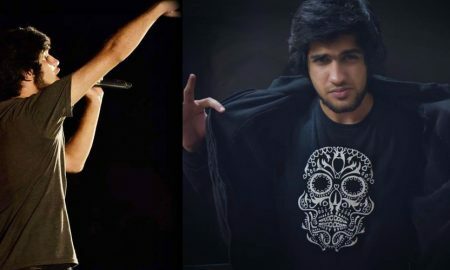 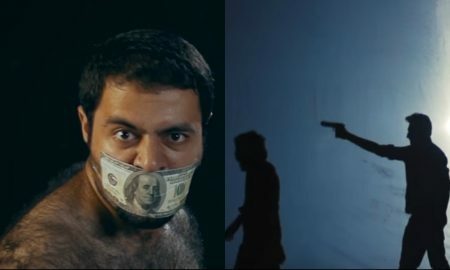 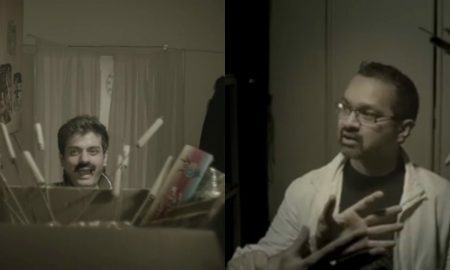 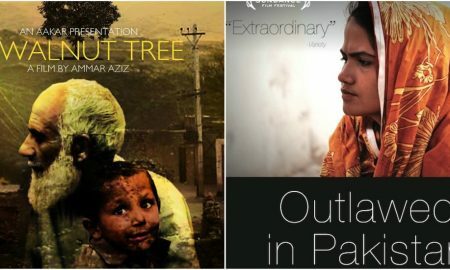 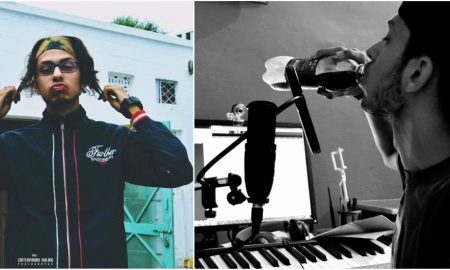 This Pakistani Hip-Hop Artist Is Changing The Game By Releasing A Song In 4 Different Languages! 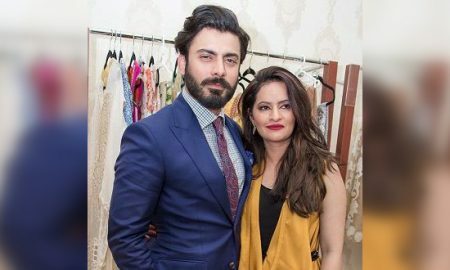 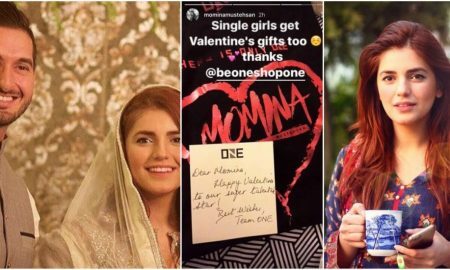 The Way Fawad Khan Helped Grow His Wife’s Business Should Be Your Couple Goals! 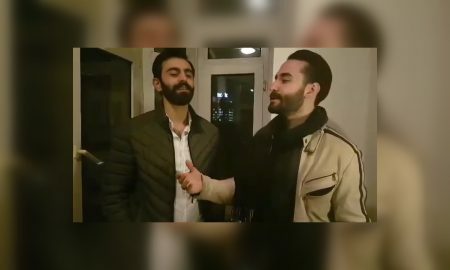 Our Beloved Turkish Duo Sings Again And This Time It’s A Very Special Song! 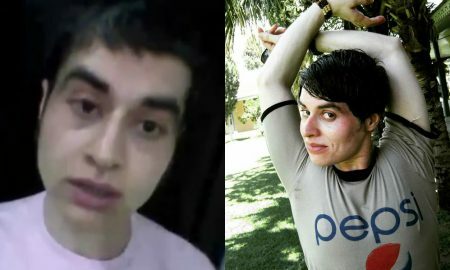 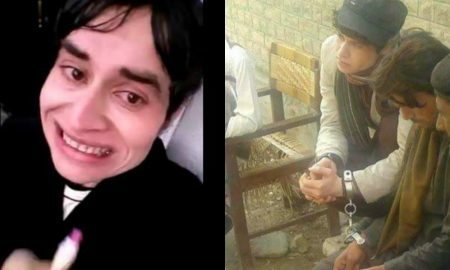 Nasir Khan Jan Openly Challenges Lata Mangeshkar & Claims His Voice Is Better! 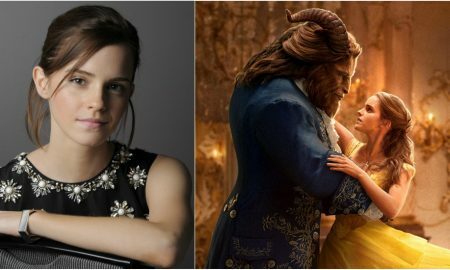 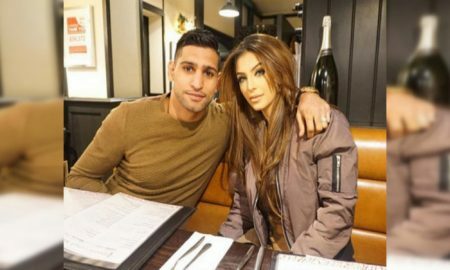 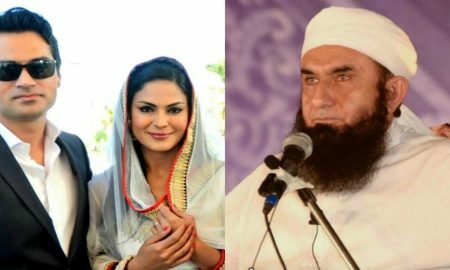 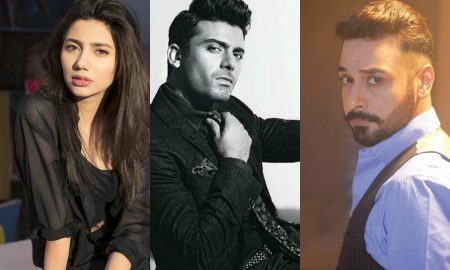 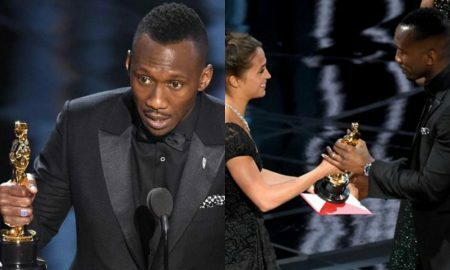 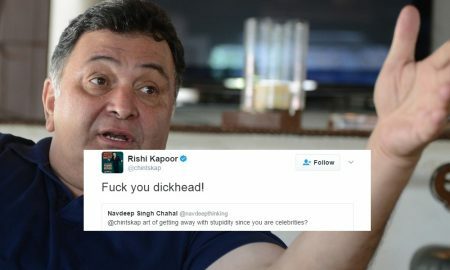 You Have No Idea How Much These Top Pakistani Celebrities Are Reportedly Being Paid! 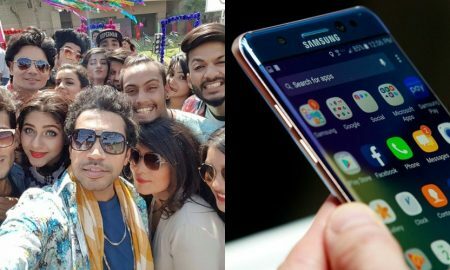 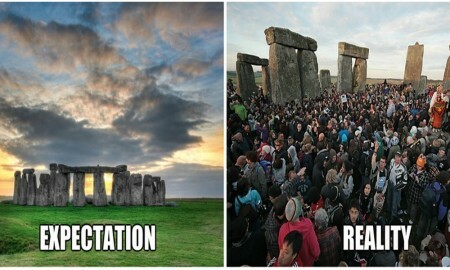 Here’s How These Pakistanis Are Getting Expensive Phones And Goodies FOR FREE! 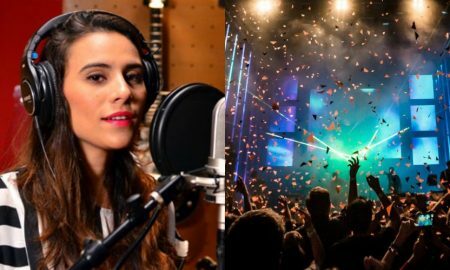 Zoe Viccaji Will Perform At One Of The World’s Biggest Music Festivals And We’re Super Proud Of Her! 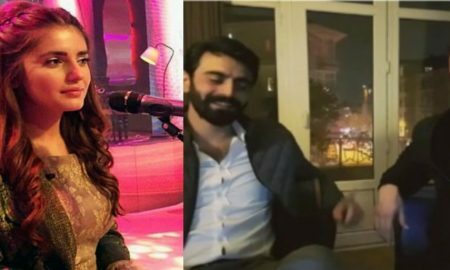 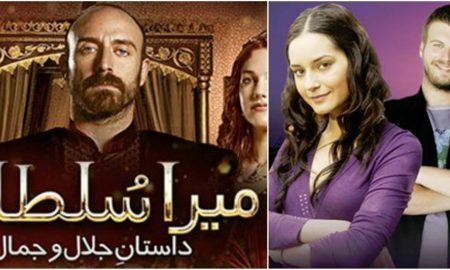 These Turkish Guys Singing “Aafreen, Aafreen” Are Becoming The New “Turkish Delights” For Pakistani People! 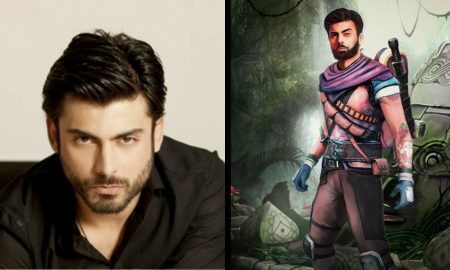 All Temple Run Lovers, Get Hyped Because Your Favorite Fawad Khan Might Feature In The Popular Game! 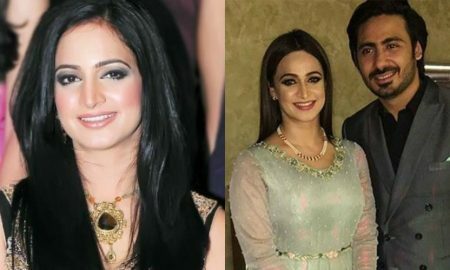 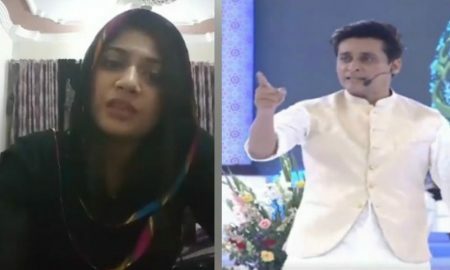 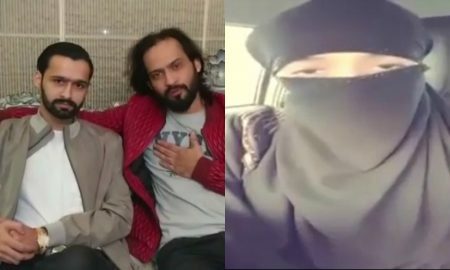 This Video Of A Woman Sharing The Truth Behind Waqar Zaka-Junaid Khan Story Is Going Viral!